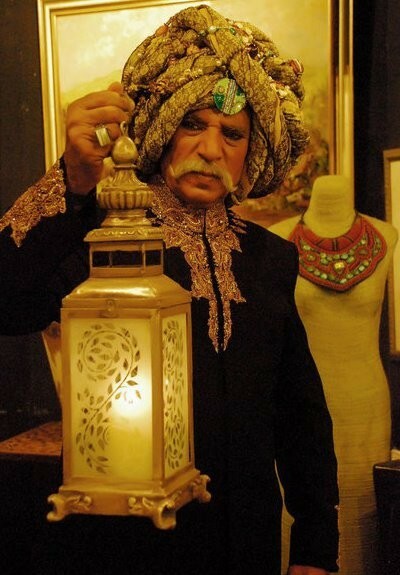 Rashid Mahmood s one of Pakistan's most popular television and film actors. 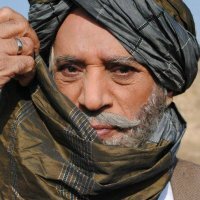 He is among those legendary actors who got so much fame. 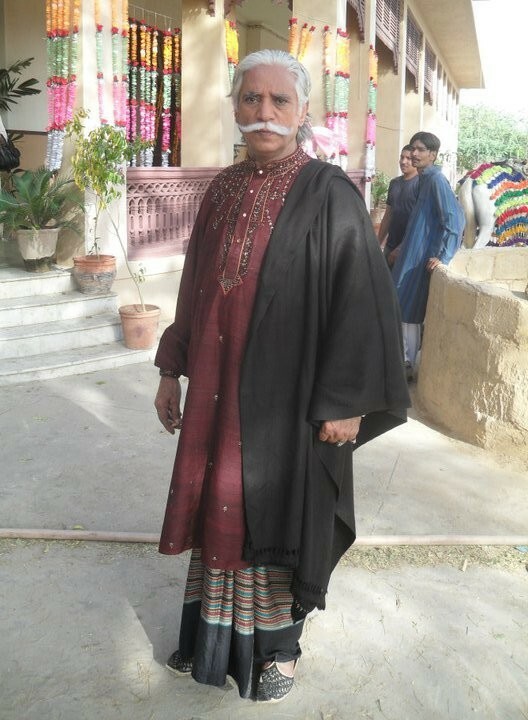 Hs acting skills proved him as the best actor of Pakistan. 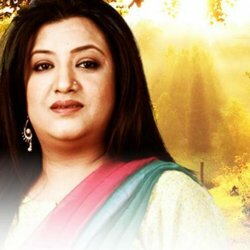 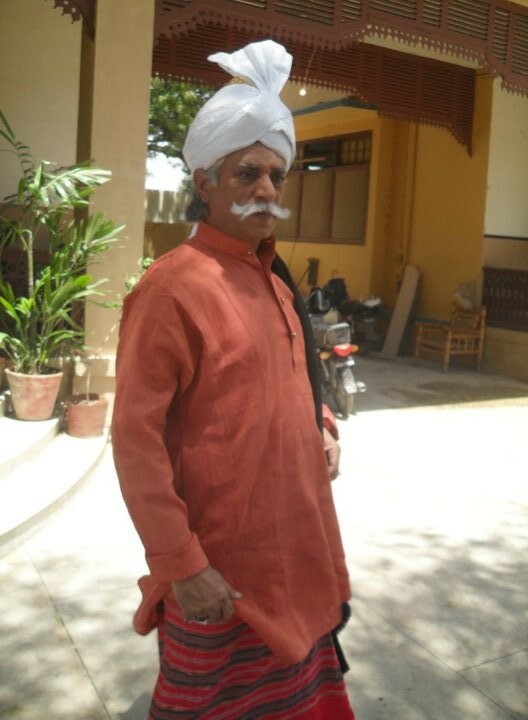 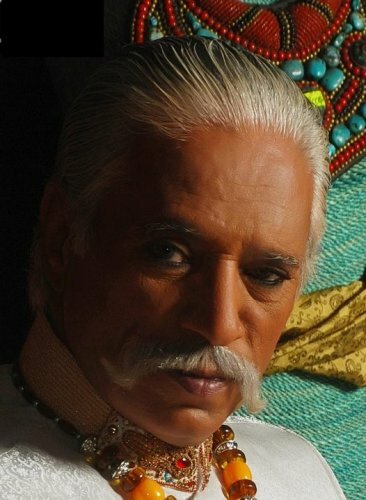 He appeared in various hit series such as Mirza Ghalib, Riyasat, Mohabbat Rooth Jaye To and more. 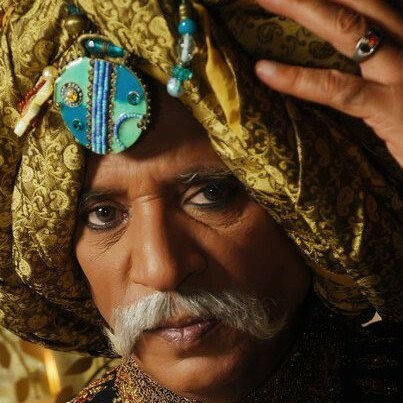 He is well known for his personality and acting skills.